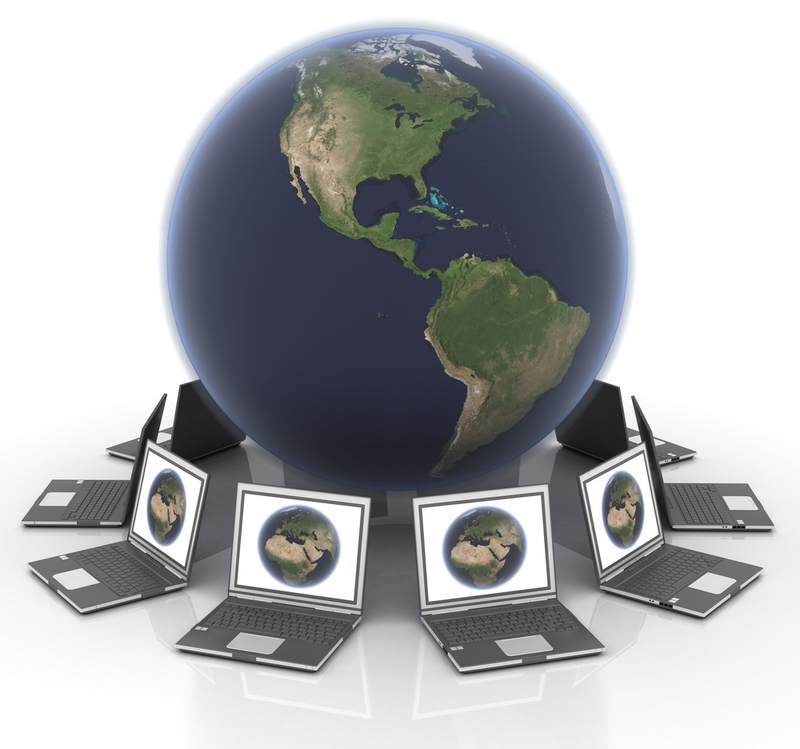 Why has elearning been a great encouragement for students around the world? The prime reason for that is that access to knowledge was never open to all. People with financial restrictions, geographical barriers or physical impediments who had little chance previously in the academic sphere now have the doors to lifelong learning open to them. The new age education system brings you an updated version of knowledge that you can access at your convenience with millions of people from different parts of the world. It’s a blissful learning age for students far and wide. Faster and Wider: The new age learning system is technology-based learning system that spreads knowledge through connecting and sharing. You reach your class through a click and get feedback instantly. Now you have a chance to connect with a wider group of learners and educators that helps you to maximize your academic objectives. Convenient and Cost-effective: Now you don’t need to worry about professional or family commitments anymore. The new age learning system allows you to earn knowledge at your own pace and convenience. Students these days learn and earn at the same time and also keep up with family responsibilities. And it is possible because elearning doesn’t need you to travel far or spend time at libraries. Everything is available with an internet connection that makes education comfortable and cost-effective. 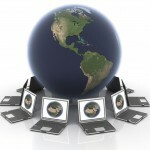 A collaborative learning system: With elearning you get the option to learn with the whole world. The class today is no longer confined to a physical classroom with walls. People from different parts of the world join to discuss and share knowledge. Through online learning, different students from different countries can exchange learning processes and through that a cultural exchange also takes place. This constant cross-cultural exchange benefits students in many ways. Cultivating social capital: The system of earning knowledge through the internet is less about monotonous lectures and thick textbooks – it’s a tool-based education system that concentrates more on interaction and discussion. The educational platforms (as an integral part of knowledge acquisition) encourage social interaction amongst students and educators across the globe. The plug-and-play method of earning degrees is helping educators and learners form a global network. Experts believe that the process of making education available around the clock assures better results and that’s encouraging more learners and institutions to take up online education. The generation at present that loves spending time glued to gadgets is extremely hopeful about new age technology that allows people to virtually carry classes in their pockets. According to a recent report by Ambiant insight, the US educational market has earned a thrilling amount of $958.7 in 2010 by selling mobile learning products. The survey also indicated a mammoth rise and predicted it to grow more than 10% every year in next five years. Bring your own device or BYOD – is a new concept being hugely adopted by schools these days. The various facilities of online education including the option of learning through video instruction and live internet discussions have encouraged a lot of schools and colleges to start online classes. So, teachers, who sometime ago used to put up notices against using mobiles in school, now think that mobile devices have become essential educational tools in last few years. The prime reason behind why studying through mobile and computers seems so relevant to school students is that their generation have grown up seeing, hearing and playing with technology. The growing acquaintance of humans with hi-tech equipment is of course a reason that has helped boost the rise in mobile learning significantly. Regina Brown has been a freelance educator for last ten years. She is a passionate writer too and loves acquiring information about the latest developments in the education sector. She is very hopeful about the future of democratic education emerging with the help of technology and social media. Her informative articles on advancement of elearning are appreciated by students worldwide.